Just when I thought it was safe to start enjoying The View again, comes rumors of Rosie O&apos;Donnell being on her way out. TMZ, which is generally spot on with their coverage of this sort of thing, ran a report citing sources calling O&apos;Donnell a "malcontent" who is impossible to deal with. Okay, so how is this any different from her first stint? Didn&apos;t the brass at Disney-ABC know who and what they were getting with O&apos;Donnell? The woman is wildly popular, but also quite polarizing, sometimes in front of and behind the camera. 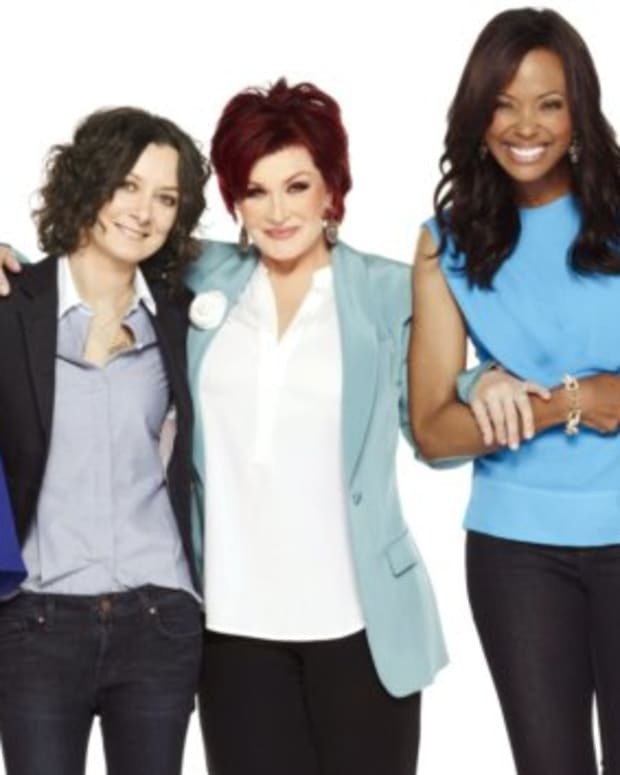 If it makes for good television though, to borrow from ex-The View co-host Joy Behar, so what? Who cares? TMZ goes on to claim O&apos;Donnell is being blamed for the show&apos;s ratings woes. So who was to blame last season when she wasn&apos;t on the chatfest? Barbara Waltersdenied O&apos;Donnell being on her way out, which of course makes me wonder if Rosie should go ahead and update her LinkedIn profile. 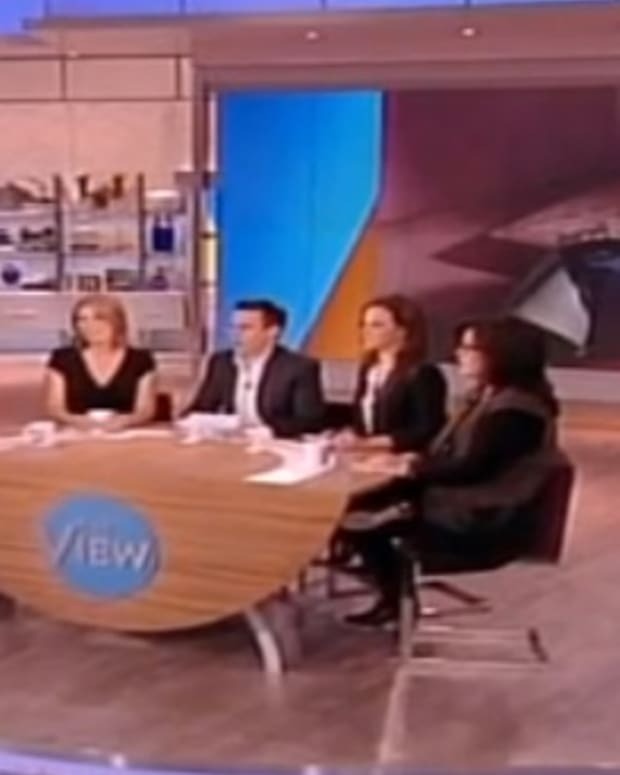 The other Rosie on The View, Perez, calls rumors of backstage tension "really, really insulting". All I know is, if O&apos;Donnell leaves again, I&apos;m done with The View. Sure, she can get on my nerves at times, but she makes the show pop. The debate over Frozen&apos;s lack of diversity and the panel&apos;s discussions of America&apos;s myriad of racial issues have been riveting of late. Even if the co-hosts all hate and despise one another like Scarlett hated and despised Melanie until the last act of Gone With The Wind, why does it matter? Nowhere in the TV Rulebook For Success does it say you have to like your co-stars. Heck, the majority of 80&apos;s daytime soap opera supercouples couldn&apos;t stand the sight of their screen partners in real-life. 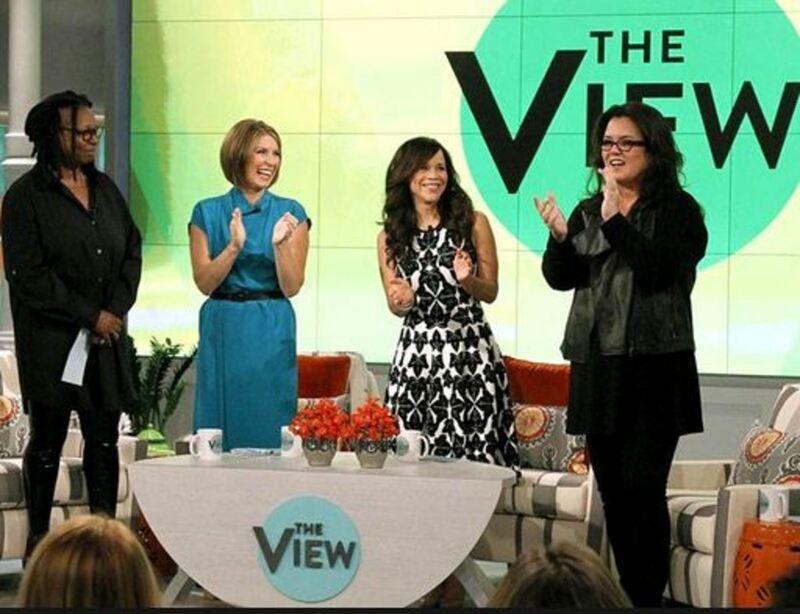 Rosie on The View equals good TV.